Architectural bronze is often used to bestow a mark of quality upon a project. A bespoke, high-end finish, it traditionally comes with a price tag four or five times more expensive than its nearest equivalent, making it an exclusive product for a niche clientele. Owing to this, it often becomes difficult to retain the material right through every stage of a project, resulting in sparing use on the less noticeable details or even a transition to a bronze equivalent finish. Today’s evolution in engineering and technology has however realised some outstanding schemes, putting genuine architectural bronze finishes within reach of even the most conservative budgets. Architectural bronze does have pretenders to its throne – anodised aluminium for example – but they don’t feel like architectural bronze to the touch, or perform in the same way. 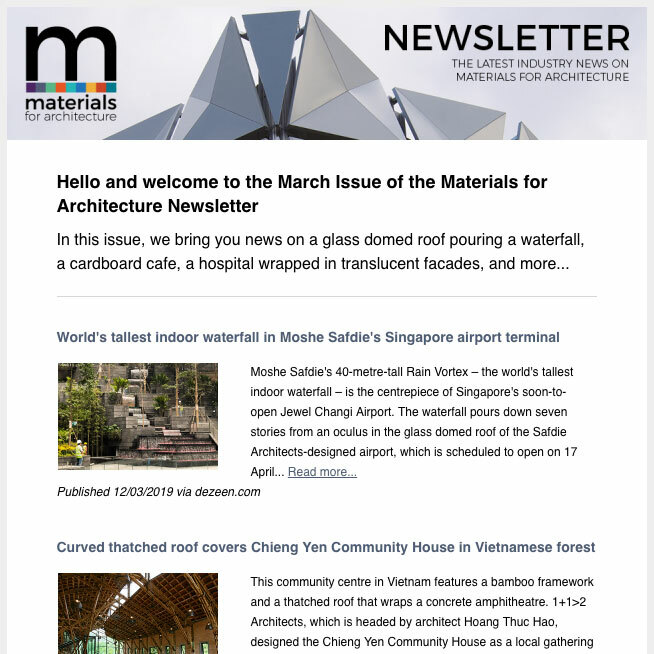 In its natural form, real architectural bronze becomes a living, changing material, interacting with the environment and even building users over time, creating an ever-changing scene through age and exposure. However, in a bustling city environment or the quiet of a coastal retreat, finish patinas can bring colour retention challenges – the sensitive nature of an architectural bronze finish means that in its unprotected state it will rapidly darken. But with development expertise, high-end technology stabilisation methods are utilised, making the patina more durable and stable over time – slowing the ageing process, and creating lasting enjoyment of the chosen patina finish. Until now architectural bronze has perhaps not offered the designer much flexibility in terms of finishes and colours, but Bronze Architecture has developed an extensive and unique range of patinas from bright, warm golds to dark bronze shades. The diverse mix of colours is achieved using a bespoke patina ageing process that has been developed and established through Bronze Architecture’s expertise and experience. Despite architectural bronze requiring sensitive handling, it is in fact a very durable material, with a high tensile strength opening a wide scope of design opportunities. Architectural bronze is 100 per cent recyclable; it can be melted down and the elements separated, enabling them to be recycled. That said, it is a material that lasts hundreds of years and so rarely needs to be recycled, meaning in the long term it is a cost-effective material. Although architectural bronze has historically had it challenges, it is a material that’s becoming increasingly popular across the building industry as it becomes more affordable and as the beauty of patina finishes are experienced and enjoyed. It’s luxury aesthetic; durability and flexibility certainly outweigh many alternatives and makes it a material of choice. Designed by Colorminium (London) in collaboration with David Chipperfield Architects for the Crown Estate, the restoration of the Cafe Royal has transformed the renowned restaurant and meeting venue into a 160-room six-star hotel on London’s Regent Street. 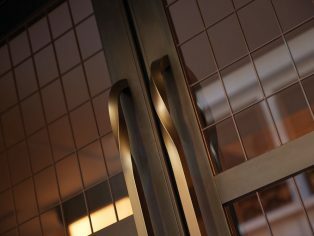 With the unique main entrance door handles providing an elegant welcome, the materials chosen went beyond the usual standards of luxury to give the hotel a distinguished yet carefully considered aesthetic. The use of architectural bronze is a planning condition for facades within the local area, and makes a statement of exclusivity. Colorminium’s team applied the use of a totally bespoke design to every element throughout the building such as the curved heads on the first-floor windows and the revolving entrance door. 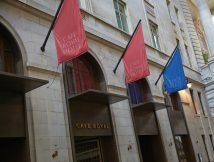 The canopies in architectural bronze and the copper light shaft in the centre of the Cafe Royal were handcrafted, making it completely bespoke. The use of architectural bronze was applied to the retail glazing, arched windows, signage, revolving doors and shop front, through to the atrium and roof lights. The palette and texture of the architectural bronze finishes are key in distinguishing the Cafe Royal’s brand and demonstrate Bronze Architecture’s expertise in this exclusive material. 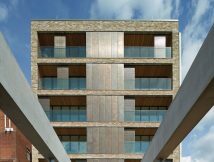 Jewish Community Centre in Finchley, north London, also known as JW3, was a Stirling Prize nominated project in 2014 and a Civic Trust Awards Winner (2015). 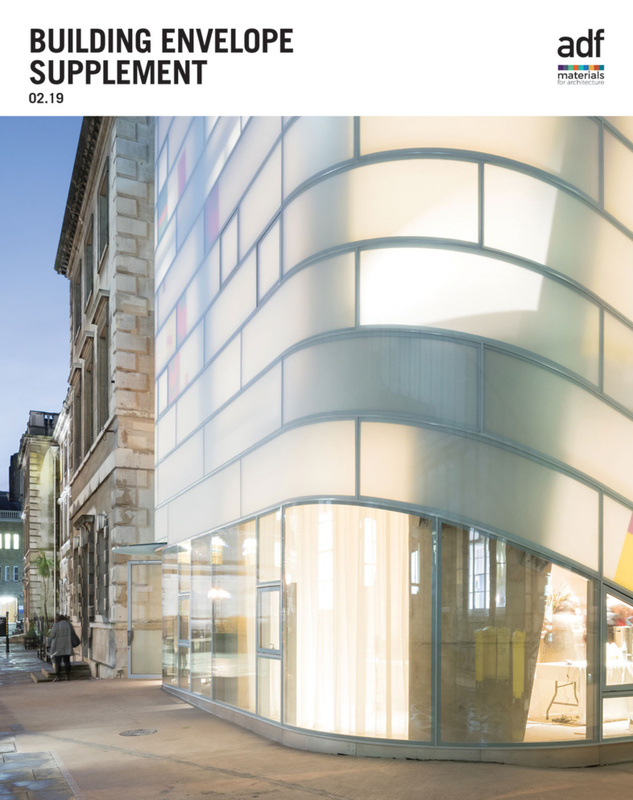 JW3 is the first of its kind in providing an array of arts facilities, nursery, residential block, workspace and café for a diverse religious spectrum in the community. Architectural bronze was used on all the flat cladding panels with a bespoke patina finish developed specifically for the client. Solar shading was also used extensively on the building envelope, giving it a unique palette of brass and copper. 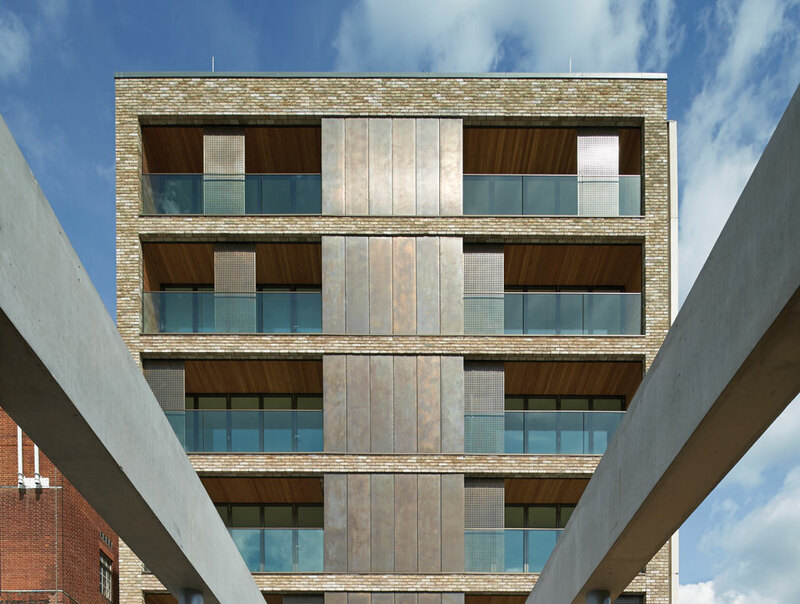 One of the architectural bronze engineering solutions, designed and installed again by Colorminium (London), included sliding bronze screens on the residential tower, constructed from 4 mm architectural bronze panels to avoid creasing. 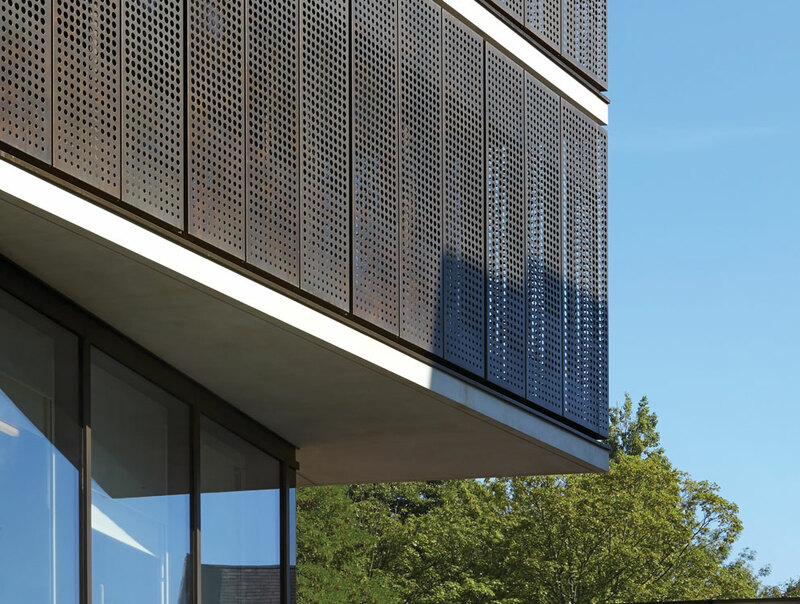 Another notable point was the design of perforated panels with different size perforation patterns, demonstrating the unique and exclusive products that reflect the expertise of Bronze Architecture.